Keep your smile bright, clean and healthier throughout the day with Colgate® Total® mouthwash. It's Colgate's® most advanced mouthwash with Advanced Pro-Guard™ technology to protect against germs for 12 hours - even after eating and drinking. That's something to smile about. 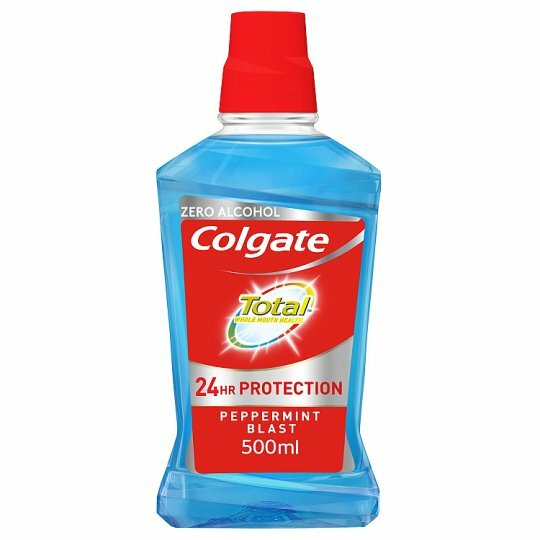 Use Colgate Total mouthwash twice a day and use Colgate Total toothpaste for more complete oral health.